Known for its stately live oaks and historic houses, the roots of the Old Village of Mount Pleasant stretch back to the 18th century. 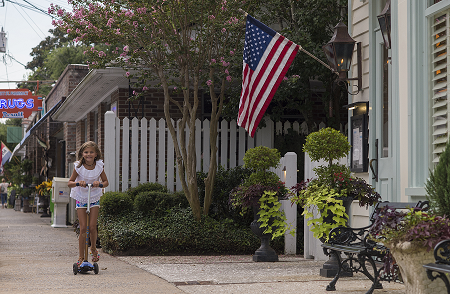 Originally the location of summer homes for wealthy Charlestonians, one of the area’s oldest waterfront communities is now a year-round address for a mix of retirees, young families, and professionals. The small-town main street is a center for local events and home to vibrant independent businesses. Called the crown jewel of Mount Pleasant, Memorial Waterfront Park is more than just your average park. 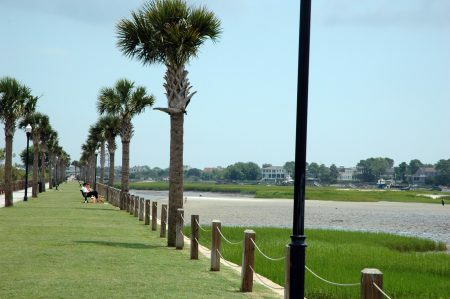 Located under the grand entryway to the town at the base of the Ravenel Bridge, this park has a lush lawn perfect for family picnics, a nautical-themed playground, and soft-serve ice cream at the River Watch Cafe. 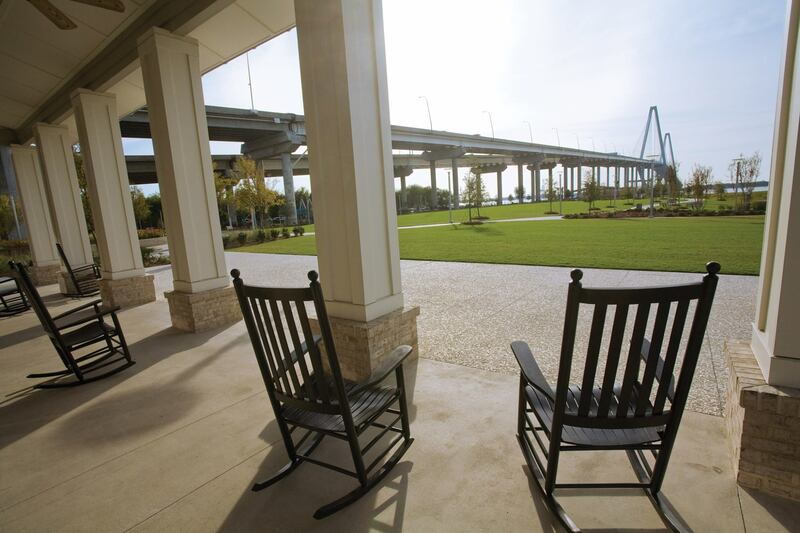 At the River Watch Café, enjoy beautiful views of the Charleston Harbor and the Mount Pleasant Pier, a 1,250-foot-long pier where you can sit and swing a while, or try your hand at fishing. While you’re there, get a feel for the local culture at the Sweetgrass Cultural Arts Pavilion, War Memorial, and Visitor Center. Laurel Hill County Park features several miles of running, walking, or biking trails that wind through a variety of landscapes. Laurel Hill is over 745 acres in total size and features an oak allée, large open meadows, a small lake, and gorgeous scenery. Mount Pleasant Palmetto Islands County Park is a nature-oriented, 943-acre park designed for family and group use. The park is built in a tropical setting, with bicycle paths, boardwalks, and picnic sites with grills located throughout the park for your enjoyment. 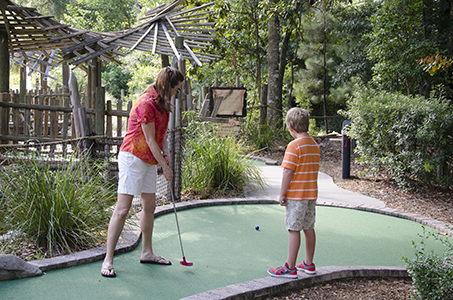 Admission allows you to enjoy the 50-foot observation tower, tidal creek fishing, nature trails, the famous Big Toy playground and much more. 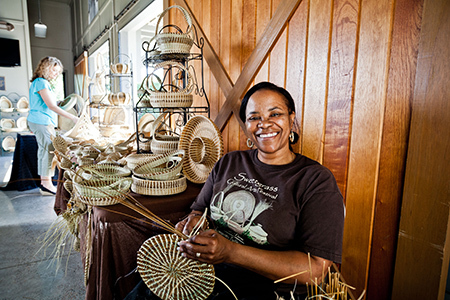 The Sweetgrass Basket Pavilion is a cultural arts exhibit on the history of sweetgrass basket making and serves as a venue in which local basket makers can demonstrate their craft. The open air pavilion features informative kiosks, basket display cases, and a screening area for documentaries. This pavilion is a tribute to the generations of men and women who have carried on the Lowcountry sweetgrass basket tradition for over 300 years. As a stop along the Gullah / Geechee Cultural Heritage Corridor, the pavilion gives the public an in-depth look at one of America’s oldest and most important African-inspired arts. Sweetgrass baskets are available for sale at Sweetgrass Basket Pavilion. Perfect your sea legs at Patriots Point. 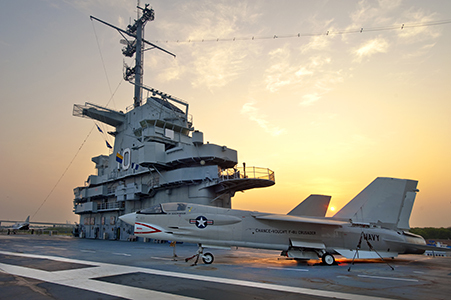 Tour National Historic Landmark ships including the USS Yorktown, hear the stories of the country’s bravest men and women at the Medal of Honor Museum and visit the only replica Vietnam Naval Support Base Camp in the U.S. At this Naval and Maritime Museum, you are sure to be inspired. 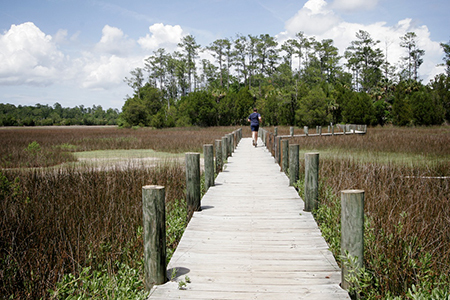 Get lost in the magic of the Lowcountry. 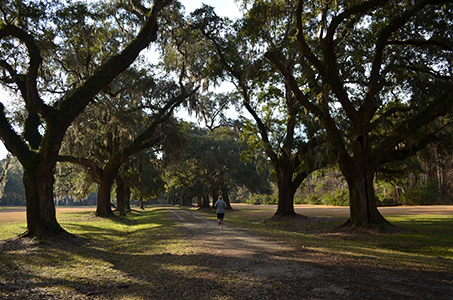 Stroll beneath moss-draped live oaks, explore Southern heritage in slave cabins and guided tours, and travel through 300 years of history at the former cotton plantation. Charles Pinckney was a principal author and a signer of the United States Constitution. 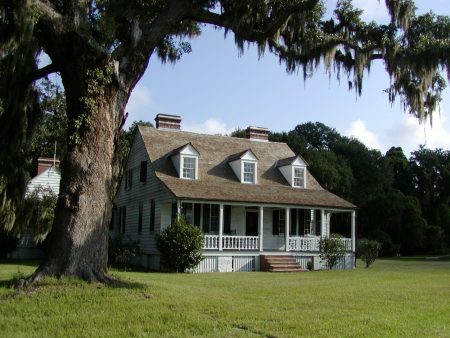 Charles Pinckney National Historic Site is a remnant of his coastal plantation is preserved to tell the story of a "forgotten founder," his life of public service, the lives of enslaved African Americans on South Carolina plantations and their influences on Charles Pinckney. Visitors can enjoy exhibits, films, walking the grounds, ranger led programs, special events, and a bookstore. Get fresh with the locals! 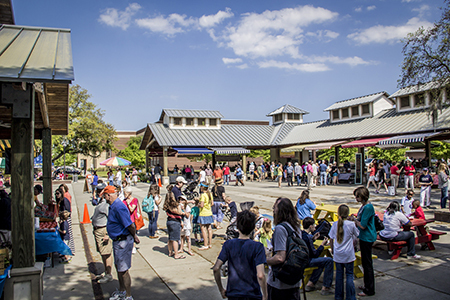 Every Tuesday from April to September, enjoy farm-fresh fruits and veggies, yummy baked goods, live music, free children’s activities and more. 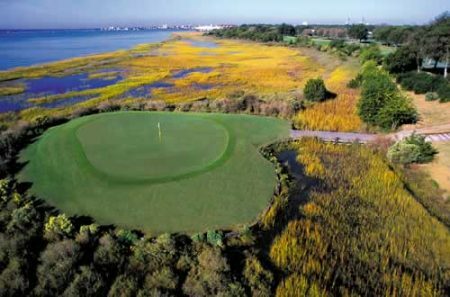 Situated on the edge of Charleston Harbor and offering spectacular views of the city, Fort Sumter, and ships arriving from all over the world, Patriots Point has been for years a favorite place to play for local Charleston golfers and resort guests. Any golf trip to South Carolina’s Lowcountry is not complete without a round at this memorable harbor side golf course. The only Arnold Palmer Signature golf course in the Charleston area, Rivertowne Country Club was awarded 4.5 stars by Golf Digest. Come enjoy the quality resort golf experience along with true southern hospitality. Dunes West Golf Club is located on the site of the historic Lexington Plantation. Designed by Arthur Hills, the championship golf course was built to capture the southern charm of the Lowcountry while offering a memorable social experience. Open to the public, Charleston National is a Reese Jones designed championship 18 hole golf course open year round. 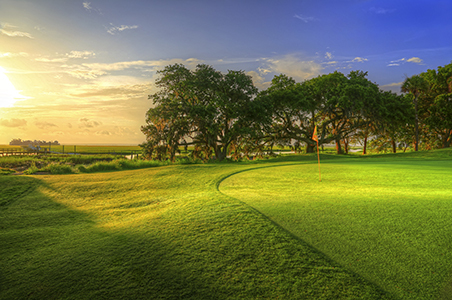 Rated by Golf Digest as the “Best Non-Resort Course in the Charleston area”, it is truly a Lowcountry gem. Fun has never been so abundant! Go-Karts, 2 miniature golf courses, an amazing arcade, jump land, gemstone or fossil mining and a climbing wall make this the perfect location for any family occasion. Taste the flavors of the South at Boone Hall Farms. Throughout the year, there are plenty of opportunities to pick your own blueberries, peaches, strawberries, pumpkins and more. 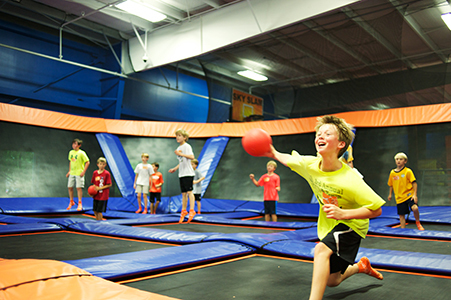 Sky Zone Charleston is where kids, and kids at heart, go to bounce their troubles away. Enjoy a fun and healthy exercise with Sky Zone! 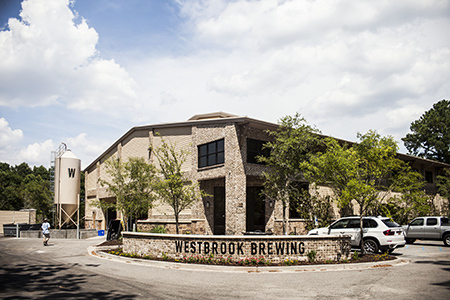 Mount Pleasant first craft brewery, Westbrook Brewing Company’s goal is to make “the most interesting, exciting and generally awesome beer in the Southeast.” Visit their brewery for tasting, tours and growler sales. 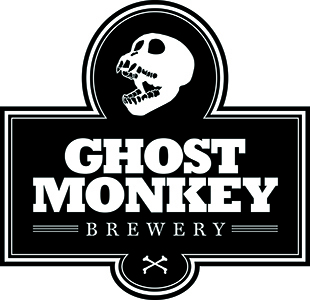 A Charleston craft beer brewery located in Mount Pleasant, SC. 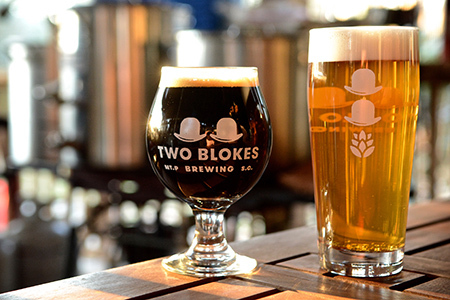 Offering tastings, pints, beer to go, brewery tours, and food trucks. Open 7 days a week. A recently opened local nano-brewery. 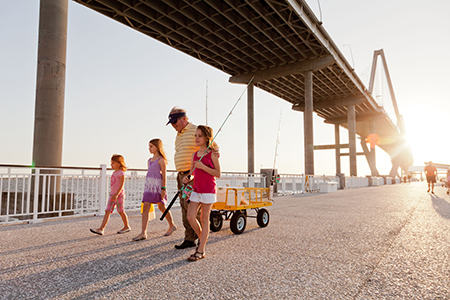 Travel between Mount Pleasant and historic downtown Charleston aboard the Charleston Water Taxi. The Charleston Water Taxi makes hourly trips to Patriots Point, Charleston Harbor Resort and Marina, downtown Charleston and Aquarium Wharf. You may even see a dolphin or two! 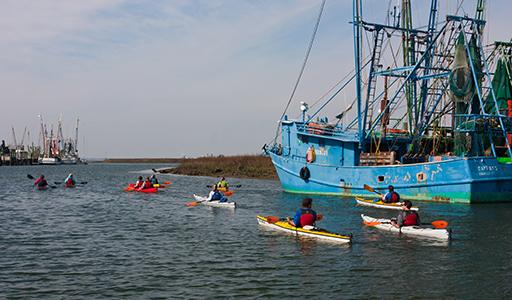 Committed to preserving and conserving the environment, Nature Adventure Outfitters is located on Shem Creek and regularly takes patrons on kayak, canoe and paddleboard tours of the Charleston area. Mount Pleasant's Original Outfitter, Coastal Expeditions is a dedicated group of naturalists who use kayaks and boats to get people into beautiful places. 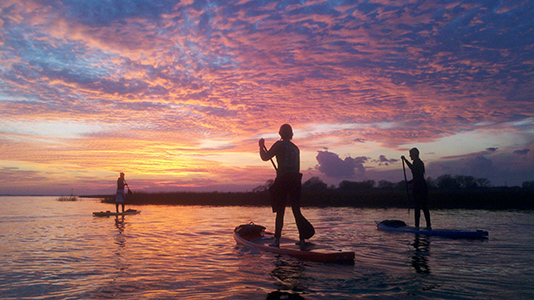 Join them on their kayak and stand up paddleboard tours of Shem Creek and beyond. Once a trolley bridge that connected Sullivan's Island and Mount Pleasant, the Pitt Street Bridge is now a site for recreation and relaxation. Fish off the pier or kayak through the Charleston Harbor from this hidden gem within the Old Village Historic District. Part of the Memorial Waterfront Park complex, the 1250-foot long Mount Pleasant Pier stretches out into Charleston Harbor under the foot of the Arthur Ravenel, Jr. Bridge. Visitors can enjoy beautiful views of the bridge and harbor from the pier’s bench swings and shade structures. Visitors will find Splash Island Waterpark tucked deep within the tropical vegetation of Mount Pleasant Palmetto Islands County Park. 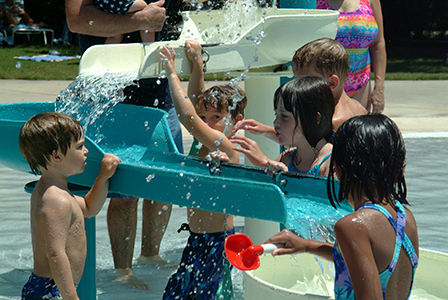 This seasonal family water attraction provides hours of fun and recreation for toddlers to preteen children. Schedule varies during the off season. During the summer, the park is open 10:00 am – 6:00 pm. Check Splash Island Waterpark’s website for more detailed information. 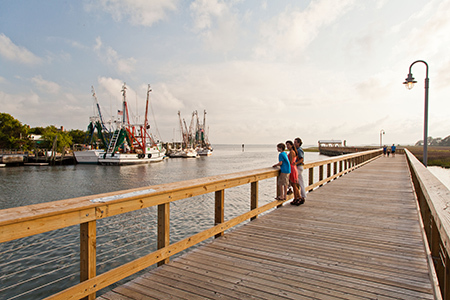 Featuring 2,200 feet of boardwalk from Coleman Boulevard to near the mouth of the creek at Charleston Harbor; Shem Creek Park offers 250 feet of floating dock space, plus a commercial fishing dock. Travel by boat to eat at a creek restaurant or take the local water taxi from Shem Creek to Patriots Point or downtown Charleston. Motorists will have a choice of 35 parking spaces next to public restrooms.